In 1916, John D. Rockefeller, the father of the petroleum industry, became the world’s first billionaire. Nearly a century later in 2015, there were 536 American billionaires of a total 1,826 billionaires worldwide, according to Forbes. That number may in fact be low – the Wealth-X and UBS Billionaire Census estimates there were 2,325 billionaires globally in 2014, including 609 Americans. Identifying those who are billionaires from those who have significant wealth can be difficult, since many are reticent about publicly discussing details of their wealth. Also, for many, growing personal wealth is not a goal, but the byproduct of their business activities. In his book “Trump: The Art of the Deal,” Donald Trump, the real estate mogul ranked at number 405 on the Forbes 2015 list, explains that money was never a big motivation for him, except as a way to keep score. “The real excitement is playing the game,” he states. According to the U.S. Census Bureau, in 1916, Rockefeller was the only billionaire of the approximately 102 million people in the United States. Today, there are 320 million people in America with a billionaire for every 600,000 residents. Assuming that the number of U.S. billionaires will continue to increase at its historic rate of 6.49% annually, there will be more than 4,800 American billionaires by 2050, or one billionaire for every 91,000 people of the projected 439 million total U.S. population. Dreams of becoming a billionaire may not be as far-fetched as once believed. Simply stated, a billionaire is a person who has a net worth of $1 billion or more. In other words, if you can sell all of your assets for cash, pay off your debts, and have $1 billion remaining in the bank afterward, you are a billionaire. Having $1 billion in assets with debts of $900 million doesn’t make you a billionaire, although you and your family are unlikely to worry about future college expenses or retirement. A billion dollars, like all large numbers, can be difficult to comprehend. For example, counting to $1 billion at the rate of a one dollar bill per second would be a lifetime career for three men working a standard 40-hour work week. If you hired them at age 21, they would complete the task more than 44 years later, assuming they worked eight hours every day without taking a single sick day. The counted $1 bills would fill a building the size of a football field to a height of 8.3 feet and weigh more than 1,100 tons. 1.53 million annual passes to any of the Disney theme parks, or a pass for every man, woman, and child living in Philadelphia, Pennsylvania. 21,900 Cadillac CTS luxury sedans so you could drive a different luxury car every day for 60 years. If you are the frugal type, you and your spouse could each purchase a new Honda Civic every day for the same period of time. More than 95 million Pizza Hut hand-tossed large pizzas or 167 million Big Mac meals, complete with french fries and a soda. More than 2,000,000 rounds at Pebble Beach Golf Links in California, enough tee times to cover you and 99 of your best friends to play every day for the next 55 years at this iconic and very expensive golf resort. 50,000 fares for a 121-day around-the-world cruise on the Queen Elizabeth. In fact, a billion dollars would enable you and 415 of your closest friends to live on the cruise ship year-round, sailing from one exotic port of call to another, for the next 40 years if you desire. While some billionaires, indulging in their wealth, own yachts, drive exotic cars, fly in private jets, and reside in multiple mansions around the world, others are surprising frugal. Warren Buffett, third on the Forbes list, still lives in the same house in Omaha, Nebraska that he purchased 50 years ago for a little over $30,000. And David Green, founder and CEO of Hobby Lobby, eschews the use of a private airplane, preferring to fly coach, according to a Forbes interview. Achieving Billionaire Status Takes Time. The average Forbes billionaire is 63 years old, and more than 90% are over the age of 45. There are some notable exceptions to the rule as younger people are joining the ranks, generally because of products and services now possible through technological advances. At ages 25 and 26, respectively, Evan Spiegel (number 1,250)and Bobby Murphy (number 1,250) founded mobile app Snapchat and received offers up to $19 billion in February 2015, according to CNN. At age 31, Elizabeth Holmes (number 360) founded Theranos, a blood testing company valued in 2014 at $9 billion. 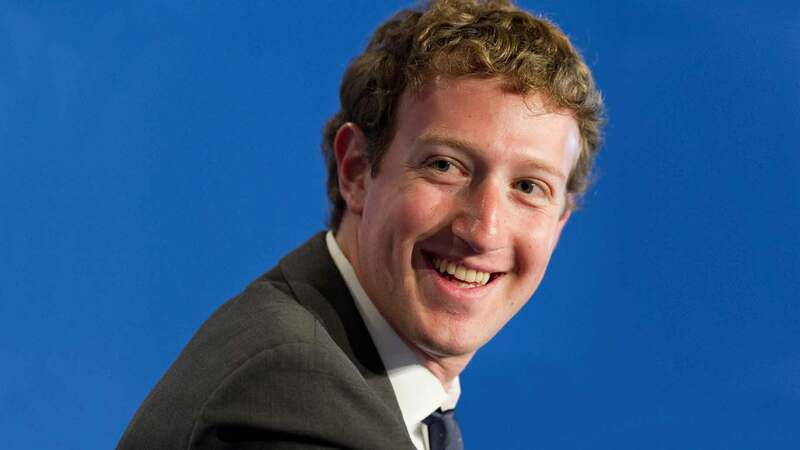 And 31-year-old Mark Zuckerberg (number 16) has a fortune estimated to be in excess of $30 billion in Facebook stock. Education Is Important, But Not Required. Almost two-thirds of the billionaires listed by Forbes are college graduates, the largest percentage having degrees in engineering followed by business. Of the top 400 billionaires in the United States, 29 have masters degrees and 21 have a PhD. Unsurprisingly, according to Business Insider, Ivy League schools represent four of the top five schools with billionaire alumni. More surprisingly, more than 30% of the wealthiest people on the Forbes list have no college degree including Bill Gates (Microsoft, number one on the list) and Zuckerberg (both Harvard University dropouts). Michael Dell (Dell Inc., University of Texas at Austin), Steve Jobs (Apple, Reed College), and Larry Ellison (Oracle Corporation, University of Chicago) also failed to graduate from college. Family Money Helps, But Is Not Critical. 60% made their wealth themselves, including Gates, Buffett, and Ellison, whose families were middle-class. About one-quarter inherited family money and went on to create super fortunes. Among them are Carlos Slim Helu, also known as “the Warren Buffet of Mexico” (number two), the Koch brothers (number six), Mars family members (number 22), and Abigail Johnson of Fidelity Investments (number 85). About 15% are billionaires from their inheritances alone (Sam Walton’s legacy accounts for number six on the Forbes list: Christy, Alice, Jim, and Robson Walton, with Nancy Walton Lurie and Ann Walton Kroenke). Marriage for Billionaires Is a Mixed Bag. Approximately two-thirds of the Forbes list are currently married – and some have been married multiple times (Larry Ellison, four wives; Ronald Perelman, five wives). Apparently, living with a billionaire – or a person building a super fortune – is not an easy task. 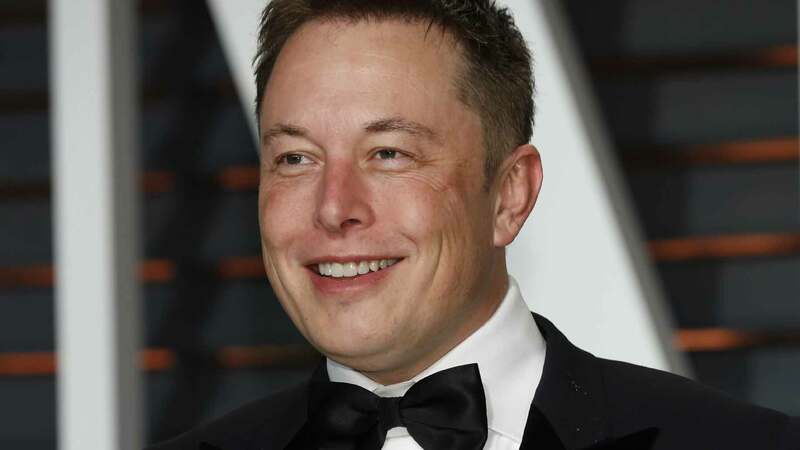 Via Quora, Justine Musk, former wife of Elon Musk (number 100 on the Forbes list), describes those who achieve super success like her ex-husband as “freaks and misfits. They are dyslexic, they are autistic, they have ADD, they are square pegs in round holes, they piss people off, get into arguments, rock the boat, laugh in the face of paperwork.” At the same time, Bill Gates has been married to Melinda Gates for 21 years and counting, while Carlos Slim Helu (number two) and Buffett became widowers after 32 and 52 years, respectively. Amazon.com founder Jeff Bezos (number 15) and Michael Dell (number 47) each have been married more than 20 years. Google’s Eric Schmidt (number 137) has been married more than 30 years, and Nike’s Phil Knight (number 35) has been married almost 50 years. Careers in Tech, Finance, or Real Estate Can Pay Off Big. The source of wealth for many billionaires is their development of a disruptive technology and going mainstream through a public offering of their company. For example, Microsoft (Gates, Paul Allen, and Steve Ballmer), Google (Larry Page, Sergey Brin, and Eric Schmidt), Amazon.com (Bezos), and Facebook (Zuckerberg) are companies made possible only by new technology. Other billionaires participate directly in the financial marketplace, leveraging their own funds with capital investors to make extraordinary gains. Warren Buffett is perhaps the most famous Wall Street investor, but hedge fund managers such as George Soros (number 29), Ray Dalio (number 60), and James Simons (number 76) are representative of the 20% of billionaires who consider Wall Street home. A third group – the real estate magnates – built their fortunes by owning and developing real estate, what many call the classic leverage system of a minimal down payment and a huge mortgage. This group includes Donald Brin (number 64), Donald Trump (number 405), Jeff Sutton (number 557), and David Walentas (number 1,054). Find your own niche, and don’t try to copy what has worked for other people. Concentrate on discovering what the world wants and needs. For example, according to Fortune, a young man trying to find a cab in Paris in 2008 couldn’t find one, leading to the founding of “UberCab” and the development of a mobile app that connects riders with drivers in a sharing economy. The app was launched in 2010 in San Francisco and is now available in countries around the world. Uber‘s two co-founders – Travis Kalanick and Garrett Camp – were ranked tied at number 283 on the Forbes list, each with an estimated net worth of $5.3 billion. According to Forbes, two MIT students, Drew Houston and Arash Ferdowski, founded a file-hosting service in 2007 because they were constantly forgetting their USB flash drives. Their service, Dropbox, made file sharing easier, yet secure. Still a private company, Dropbox is valued at more than $10 billion. Its CEO, Drew Houston (number 1,533), has a net worth estimated by Forbes at $1.21 billion. Pursue those ideas that fascinate, compel, and will sustain you when the going gets tough. What can you bring to the world that is unique, compelling, and helpful, with the ability to change lives and create a new business? 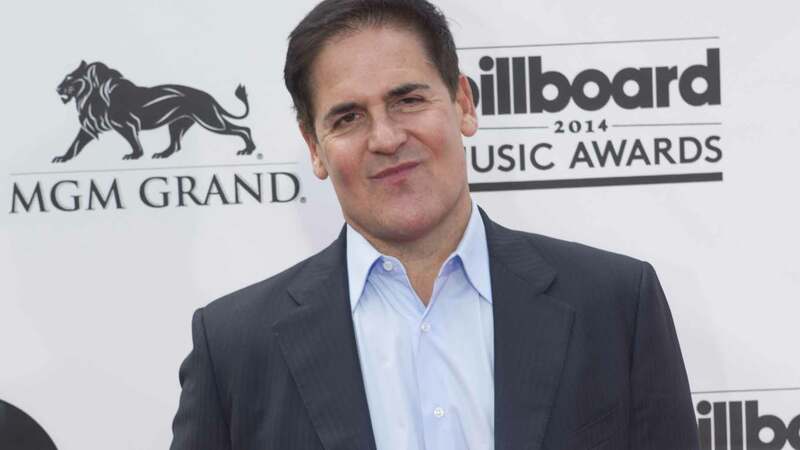 No billionaire started a company to be mildly successful. At age 19, Bill Gates was one of the first to recognize that personal computers could revolutionize business, education, communications, and entertainment if their operation could be simplified so that everyone could use them. This led to the founding of Microsoft. Jeff Bezos, the founder of Amazon.com, recognized a future where virtual retailers could replace brick-and-mortar operations with lower costs, wider selections, and better customer service. Billionaires are adept at discerning what can be and making it come true. 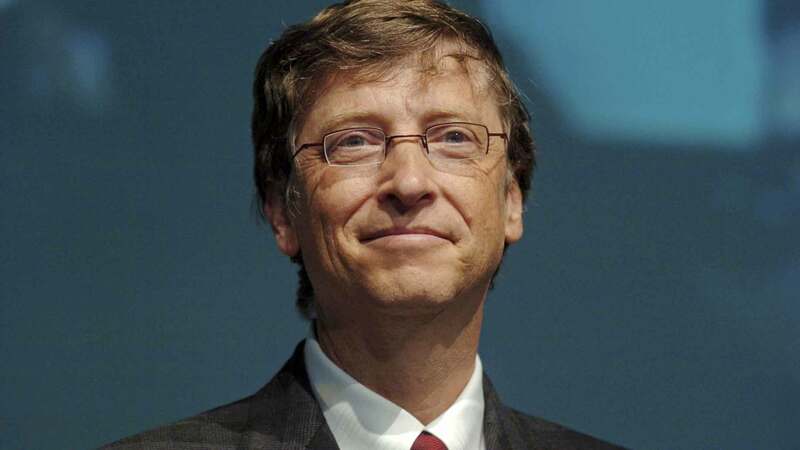 Bill Gates never took a day off during his 20s while building Microsoft. Mark Zuckerberg advises entrepreneurs to move fast and “break things” – the “things” being the traditional ways of doing business. Realize that it is impossible to avoid all mistakes and pitfalls, so don’t be afraid of failure – even those of the magnitude that others consider spectacular and humiliating. Sam Walton’s first store in Arkansas went broke. Apple’s Newton platform was a colossal failure, but the lessons learned led to the iPad and the iPhone. And Apple’s Lisa computer was such a failure that Jobs lost his position with the company. According to Harvey S. Firestone, the founder of the Firestone Tire and Rubber Company, “success is the sum of details.” Steve Jobs, a co-founder of Apple and a recognized visionary, was notorious about his attention to details – according to associates, no detail was too small to be overlooked. According to NPR, Jobs once called a Google executive on a Sunday morning to explain that he was not satisfied with the color of the Google logo as it appeared on the iPhone. In the early stages, companies are more likely to fail due an overlooked detail, not because the entrepreneur missed the big picture. No person achieves billionaire status by himself – everyone needs help along the way. Just as Batman had Robin, Gates had Paul Allen and then Steve Ballmer beside him building Microsoft. Similarly, the “two Steves” (Jobs and Wozniak) led Apple in the beginning. Warren Buffett has worked with Charles Munger (number 1,553 on the list) since 1975. A trusted confidante backs you up, serves as your sounding board, and is unafraid to deliver criticism when you need it. If you are the wagon master, he or she acts as scout to ensure nothing is missed or overlooked. He or she keeps you grounded and focused. Never be afraid of working with people smarter than you are or who possess tools you lack. Forbes contributor Jeffrey Doorman notes that 75% of the world’s 2015 billionaires made their money by selling something that their customers wanted. He notes that they made their customers better off and the result was a win-win for the customer and the billionaire providing the product or service. Super Wealth Does Not Automatically Lead to Happiness. Russell Simmons, co-founder of the music label Def Jam and an almost-billionaire, claims, “If I know 15 billionaires, I know 13 unhappy people.” Buffett seems to agree that money just brings out basic traits in people, rather than remaking them: If they were jerks before they had money, they are simply jerks now with a billion dollars. Billionaires and those seeking to become billionaires frequently sacrifice family and relationships in their pursuit of the goal. Justine Musk claims that extreme success results from an extreme personality, and happiness is more or less beside the point. Statistics Can Be Misleading. While the odds of becoming a billionaire by 2050 (1 in 91,000) appear to be more favorable than the odds of winning the Powerball lottery (1 in 175,223,510), becoming President of the United States (1 in 10,000,000), or being struck by lightning (1 in 700,000), achieving that level of assets is directly dependent upon the quantity and quality of “good ideas” you have that are implemented. In other words, success requires inspiration, dedication, and hard work, in addition to lots of luck. Do you aspire to be super-wealthy? What are you doing today to get to that point?